Take a break from the Christmas bustle and enjoy the twenty-piece Sackville Citizens Band as it presents “All I Want For Christmas Is … Music!”, seasonal favourites from Bach to Rock (plus some musical suprises!) in the inspiring setting of the Mt. A. Chapel. This is a children-friendly locale and performance: bring the whole family and introduce the very young to the magic of live acoustic music. Wed. Dec. 19th at 7:30pm. Admission by donation. The Sackville Citizens Band, under the guidance of Live Bait Theatre, seeks student assistance for approximately four weeks of work to prepare a special 2019 program revolving around the 150th anniversary of Intercontinental Rail to the Tantramar region. This is funded by the federal Building Communities Through Arts and Heritage program. The successful applicant will be responsible for supporting the Citizens Band as it develops this program. He or she will, among other things: research the history of rail’s impact on the musical life of Tantramar; collect related news clippings and photos; consult with the Band Director to help determine musical selections pertinent to the program; rearrange or modify scores to suit the instrumentation of the band; investigate upgrades to the band’s formal dress; produce recruitment posters for the band; and improve the band’s social media profile. Candidates must be local to the Tantramar region, have an understanding of Canadian history and ideally would have experience with performing community band repertoire. Applications in the form of a CV and covering letter should be sent to sackvillecitizensband@gmail.com. Applications will begin to be reviewed on Sunday July 29th. Despite the drizzle, Sackville enjoyed a fine Canada150 celebration, with speeches from our mayor and Jerome Bear, the mayor of Dorchester, who drummed in the local air cadets. Sackville’s Band played ‘O Canada’, ‘The Maple Leaf Forever’ and ‘This Land is Your Land’ as well as up-tempo crowd favourites. We like to think it was our Beach Boys medley that kept the rain away for a couple of hours! Come and hear a live band play the music of the past 150 years! As part of Sackville’s Canada150 celebrations, the town’s Citizens Band will play a full concert starting at Noon at the Bandstand in the Bill Johnstone Memorial Park, on Main St. across from the Independent Grocery store. Will there be patriotic songs? Yes! Will there be brass solos? Most certainly! On the evening of Wednesday June 14th, the band will play for the residents of Gables Lodge in Amherst Nova Scotia. 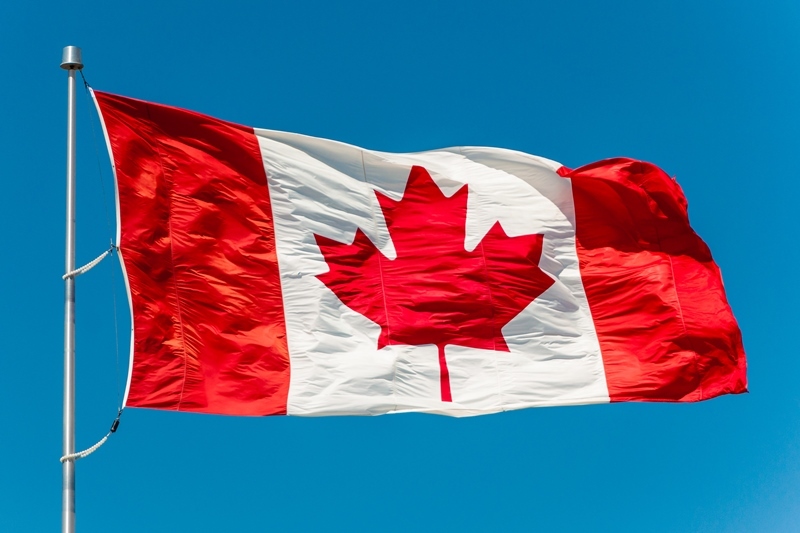 Saturday June 10th join us for ‘Canada and Friends’, an all-new tribute to our country and its many musical influences, performed at Brunton auditorium of the Mount Allison Music building at 7:30 pm. The 20-piece band will (of course) play ‘The Maple Leaf Forever’, but other highlights of the full program include a tribute to the incomparable US songwriter Hoagy Carmichael, a sacred Russian tone poem and music by the British composer Hoslt. Families are especially welcomed, and admission is free or by donation.